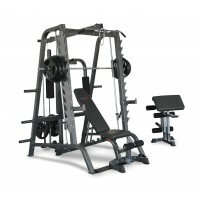 Key Features Olympic plates only. 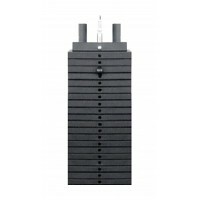 Heavy duty construction with 7cm x 7cm ..
Key Features Suitable for L680C. 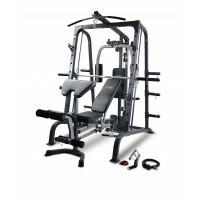 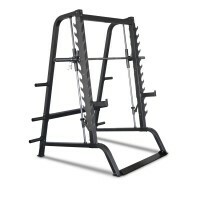 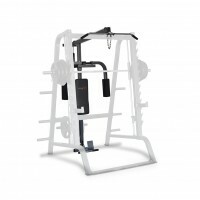 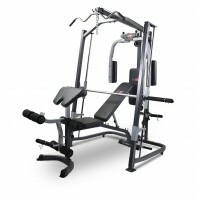 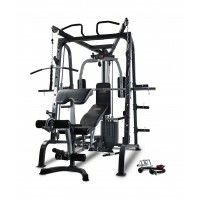 Assembled Dimensions: 153cm (L) x 115cm (W) x 2..
Key Features Heavier construction with 7cm x 7cm - 2.0mm thick & 5cm x 7cm - 2.0mm th..
Key Features The Bodyworx LX3100SM Smith Combo is our entry level home trainer for those ..
Key Features The Bodyworx LX4000SM Smith Cage Combo is our “value for money” home tra..
Key Features The Bodyworx LX9010SM Smith Cage Combo is our top of the range home trainer ..